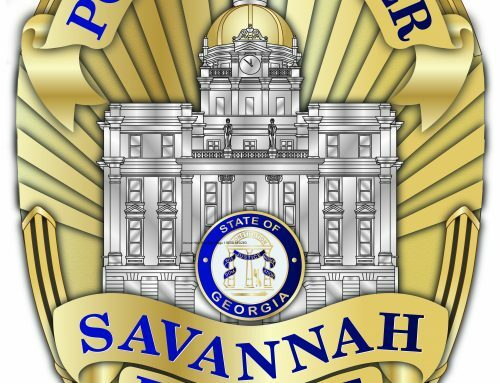 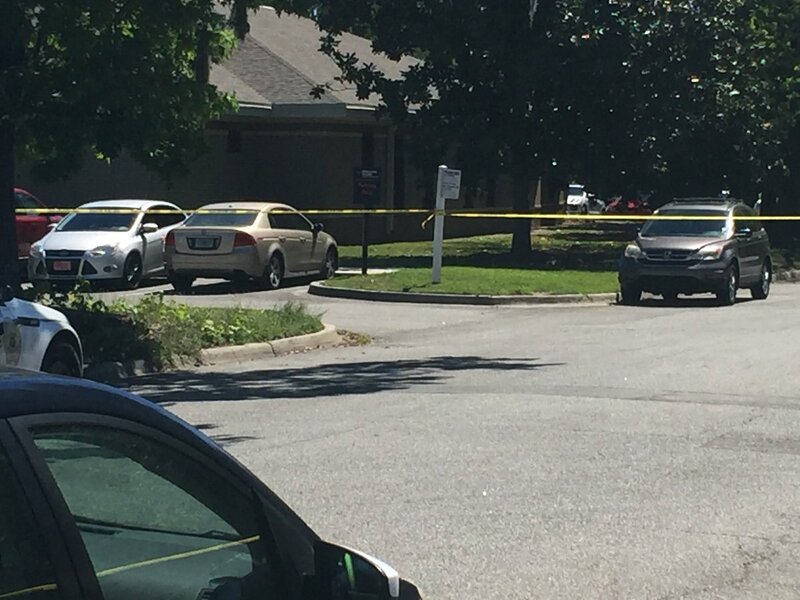 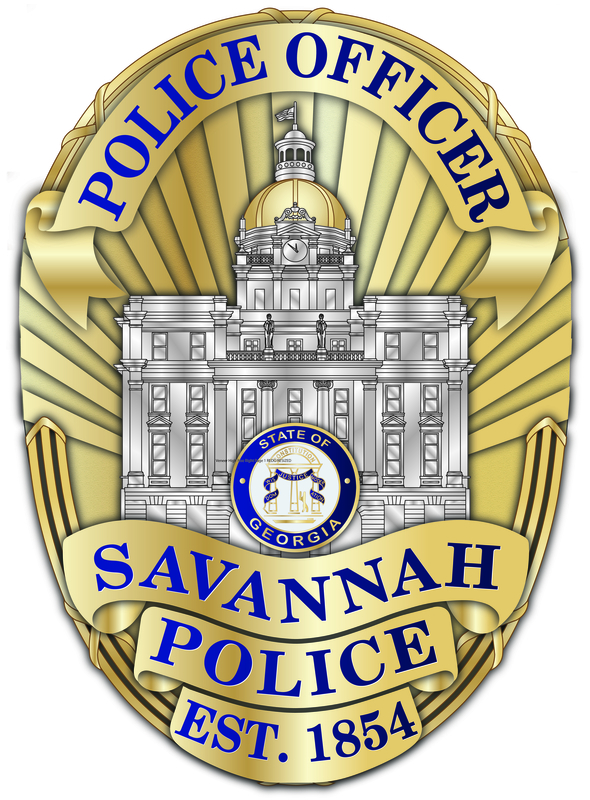 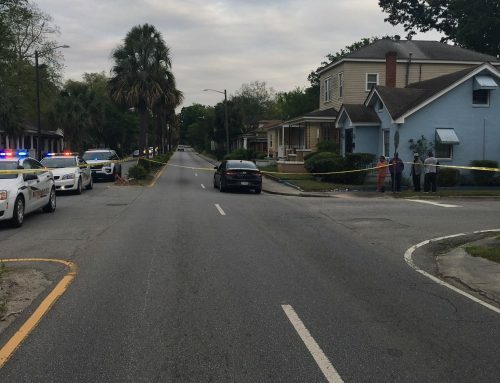 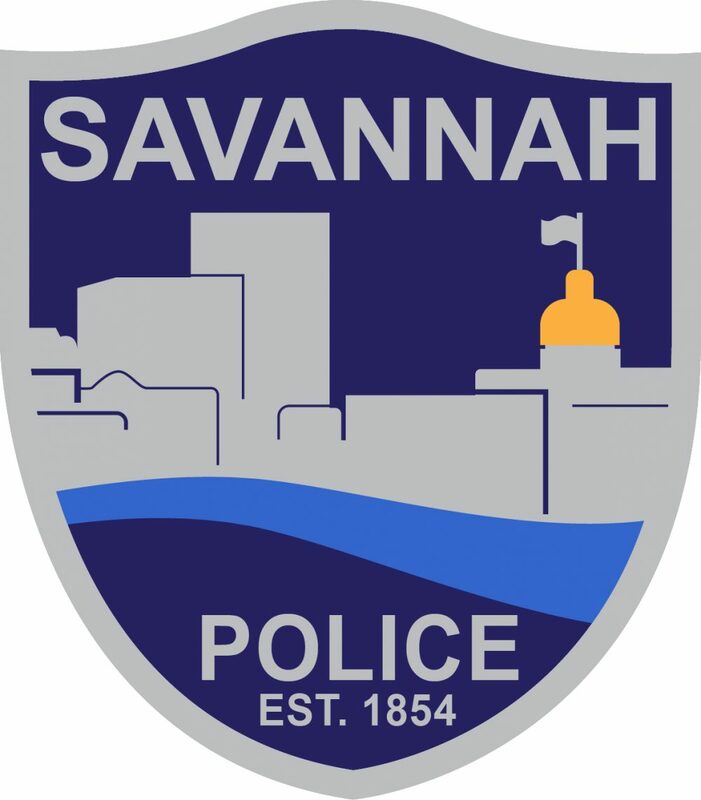 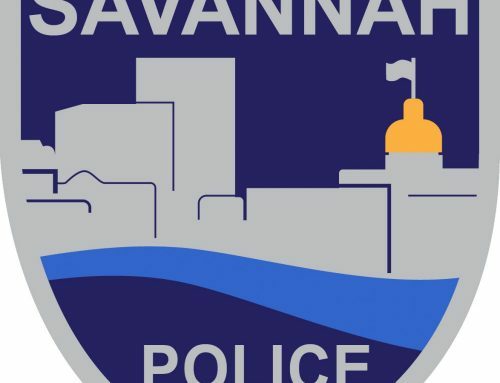 SAVANNAH, GA (April 2, 2019) – Savannah Police’s Traffic Investigation Unit is investigating a two-vehicle crash that resulted in serious injuries for a Savannah teen. 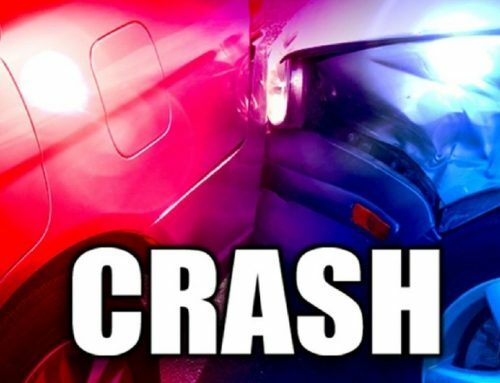 Around 6:45 a.m. Alyssa Strickling, 17, was driving a 2009 Hyundai Accent southbound in the left lane of Dean Forest Road approaching Pine Meadow Drive. 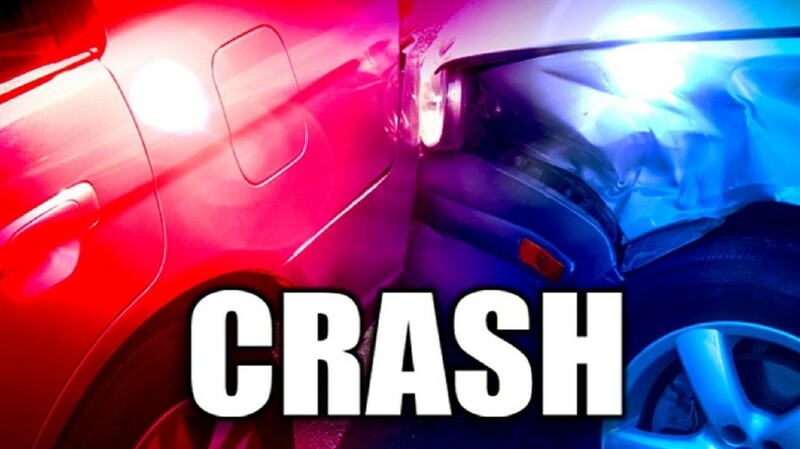 At the same time, Josue Quiles, 50, who was traveling in a 2000 Freightliner with a fully loaded container trailer, made a left turn across Dean Forest Road in an attempt to travel north. 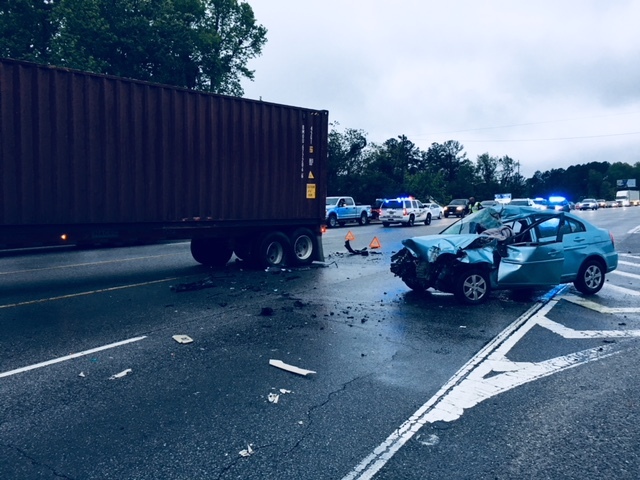 Strickling was unable to avoid striking the rear tandems of the trailer, which had not yet cleared the southbound lanes of Dean Forest Road. 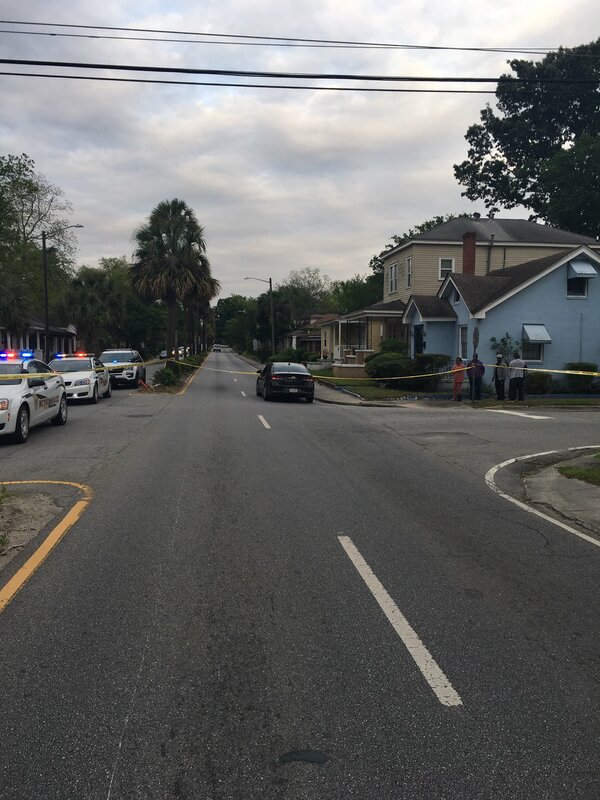 She was transported to Memorial Medical Center with serious injuries. 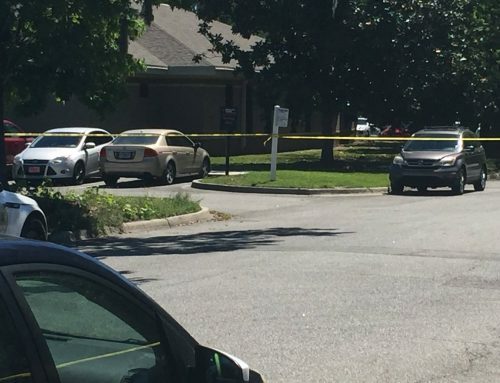 Quiles was not injured in the incident.